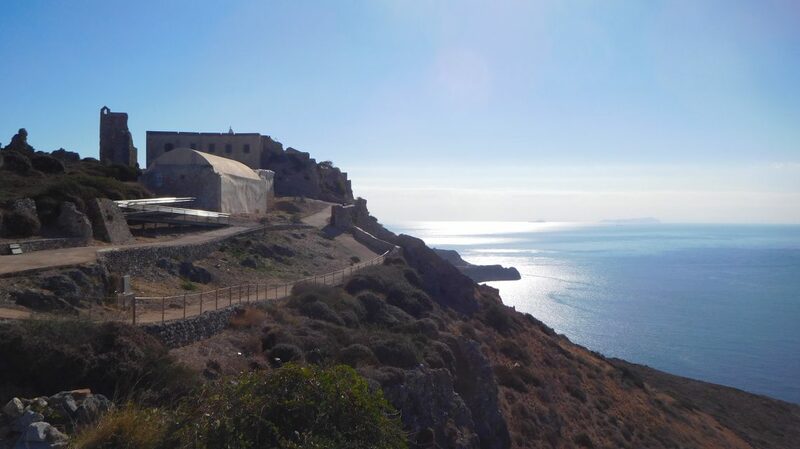 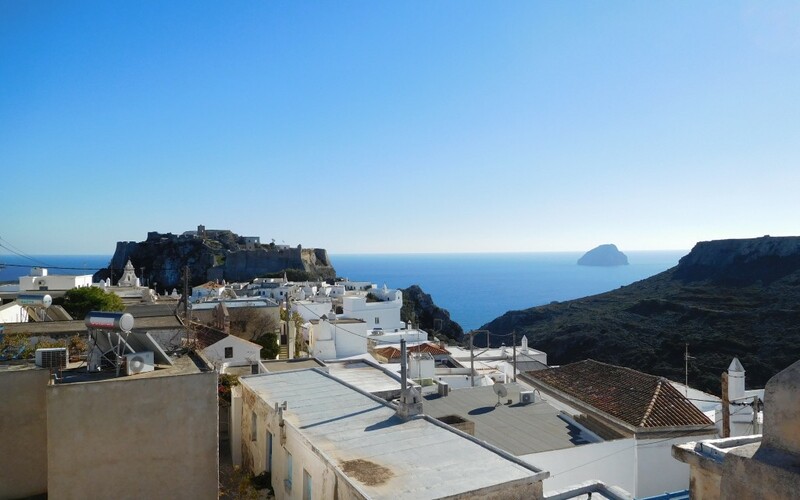 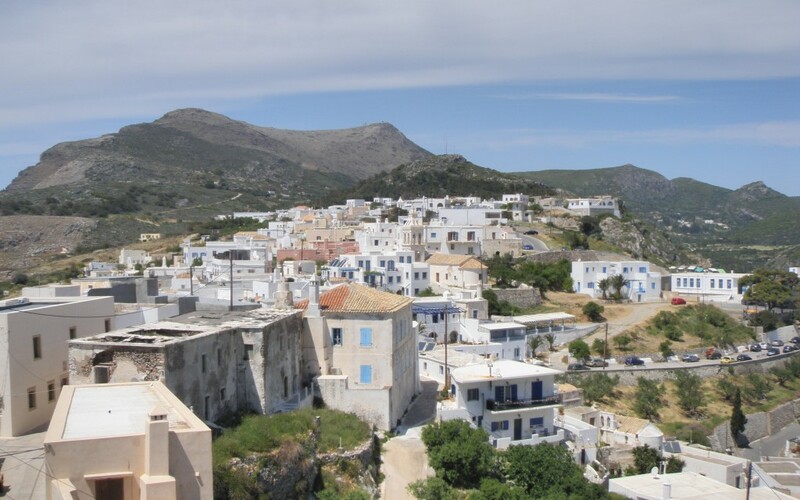 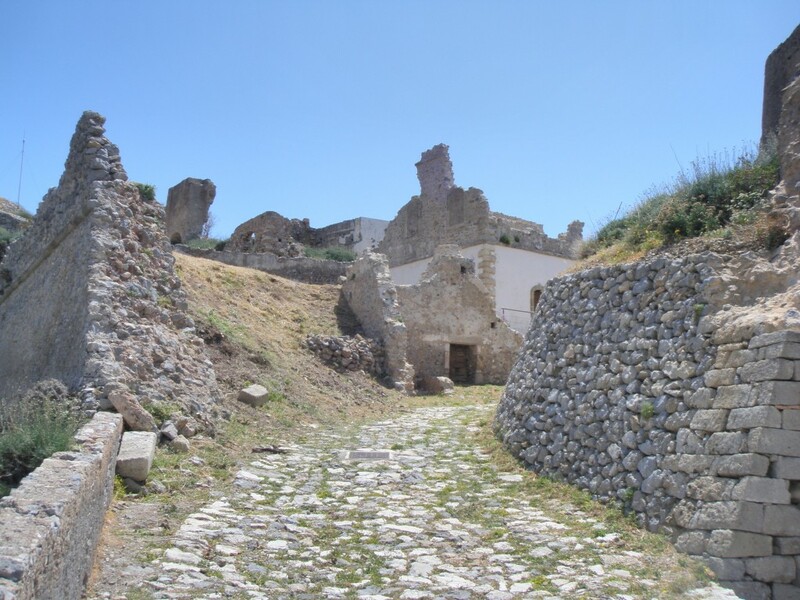 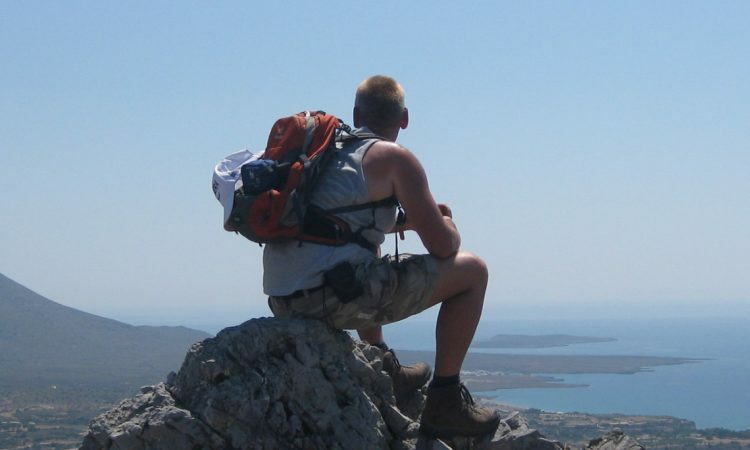 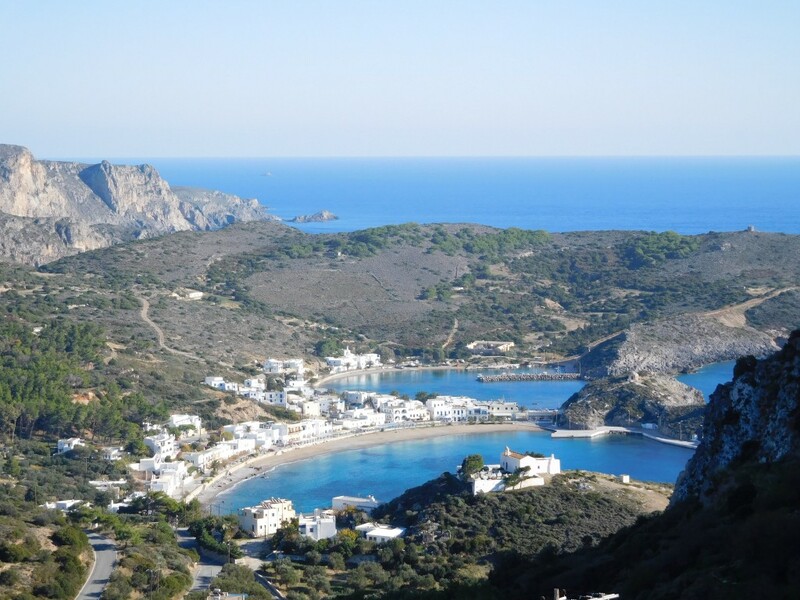 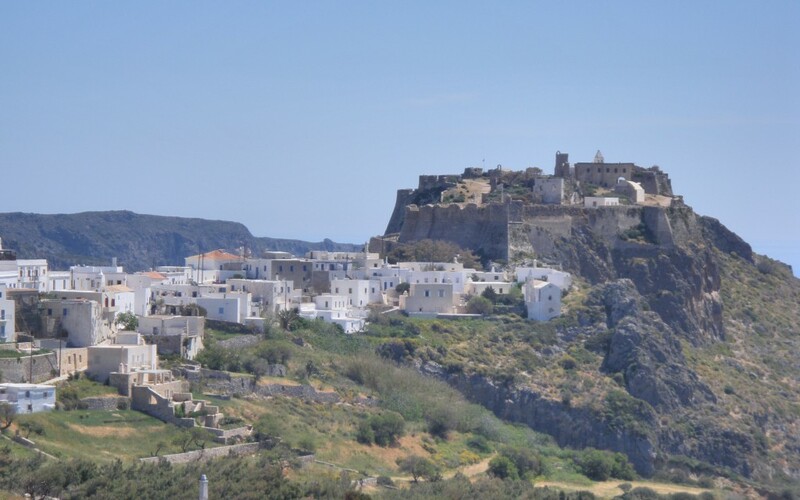 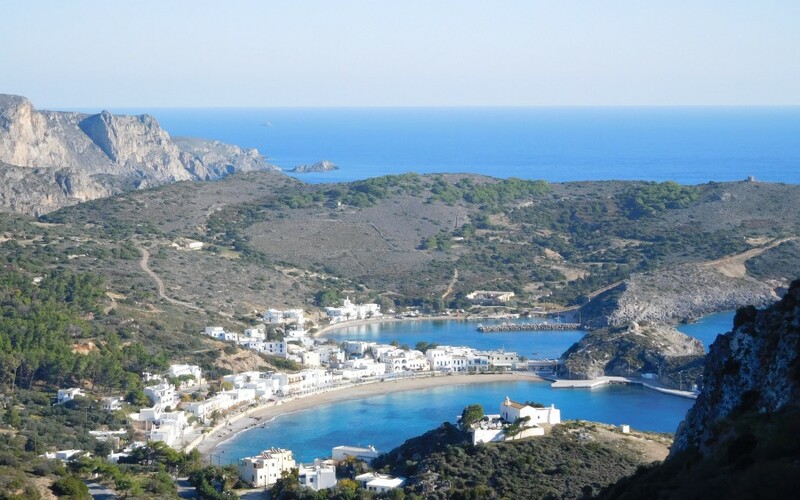 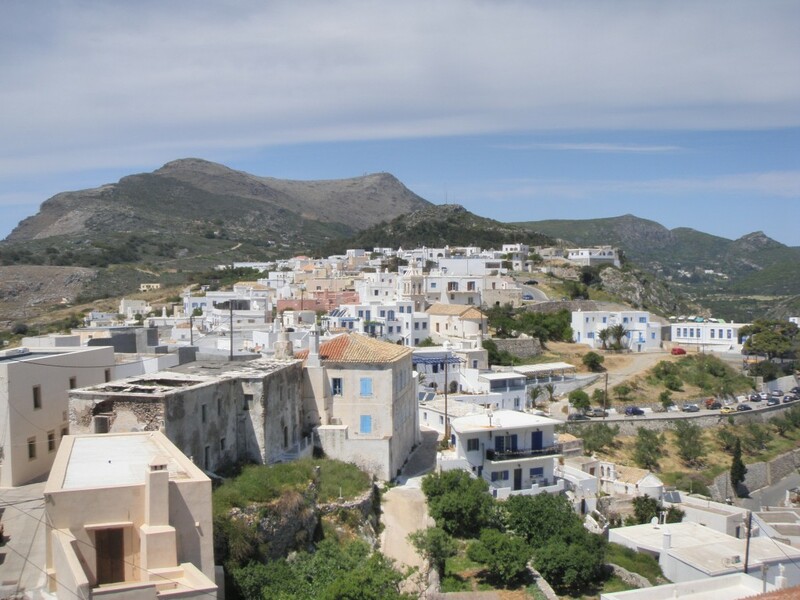 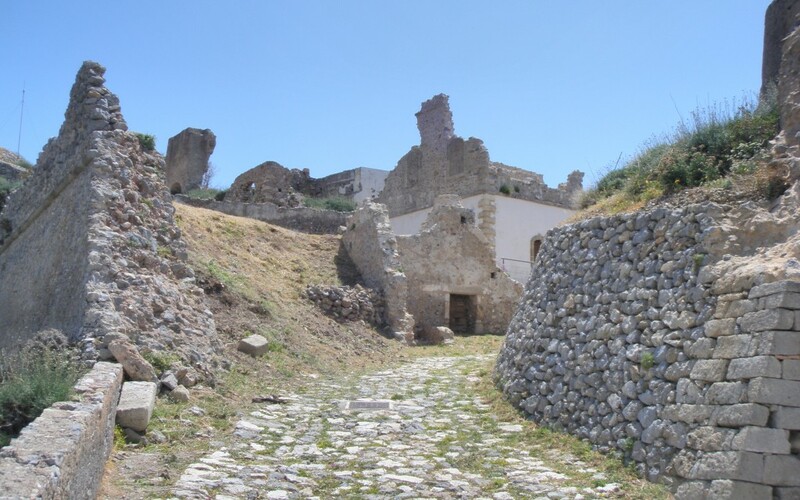 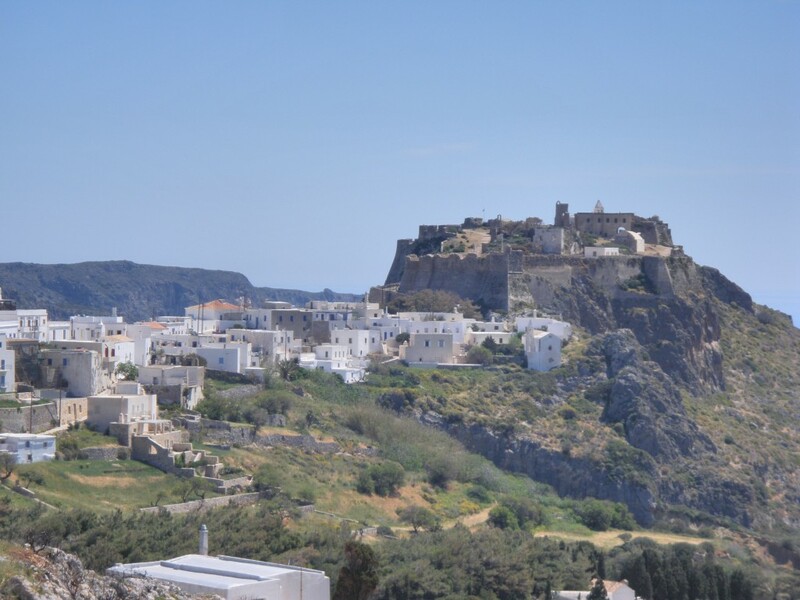 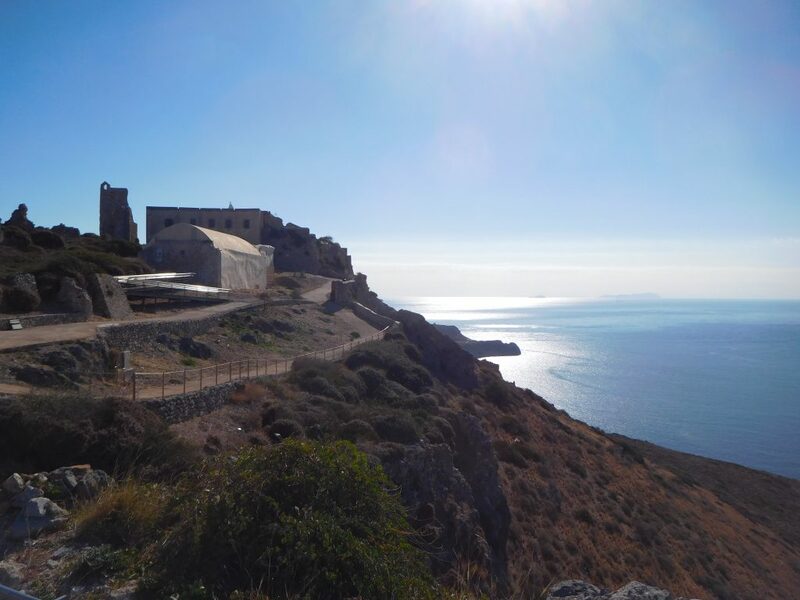 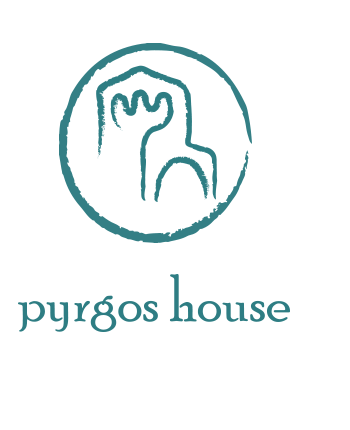 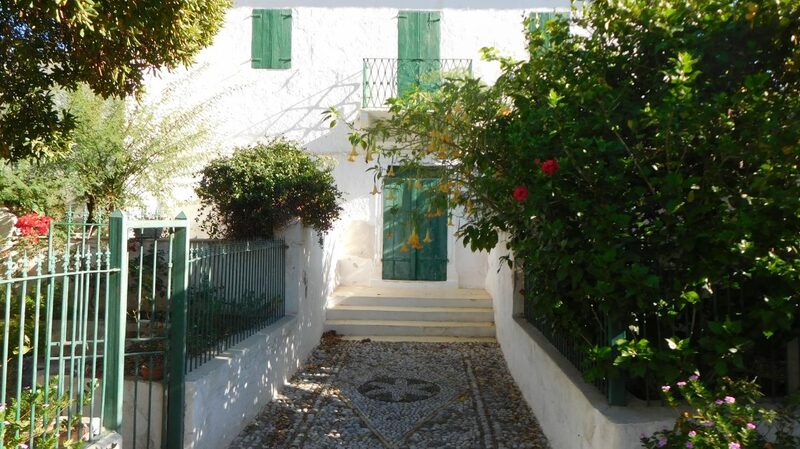 Pyrgos House organizes a pleasant and interesting walk through Kythira’s capital Chora. 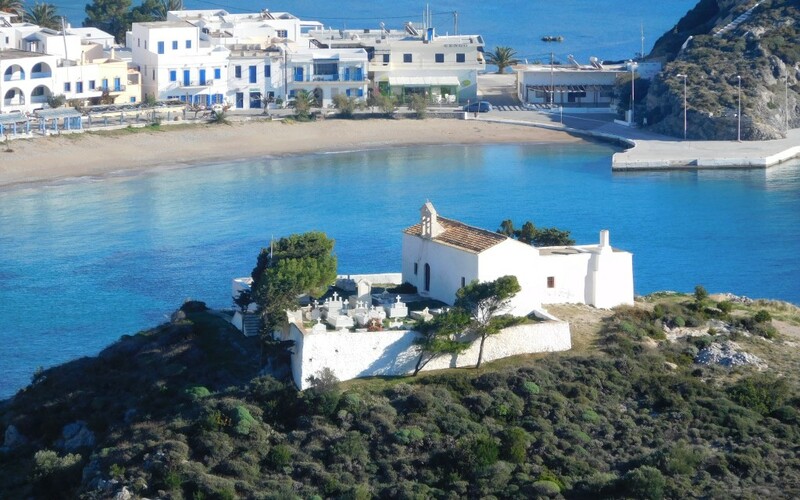 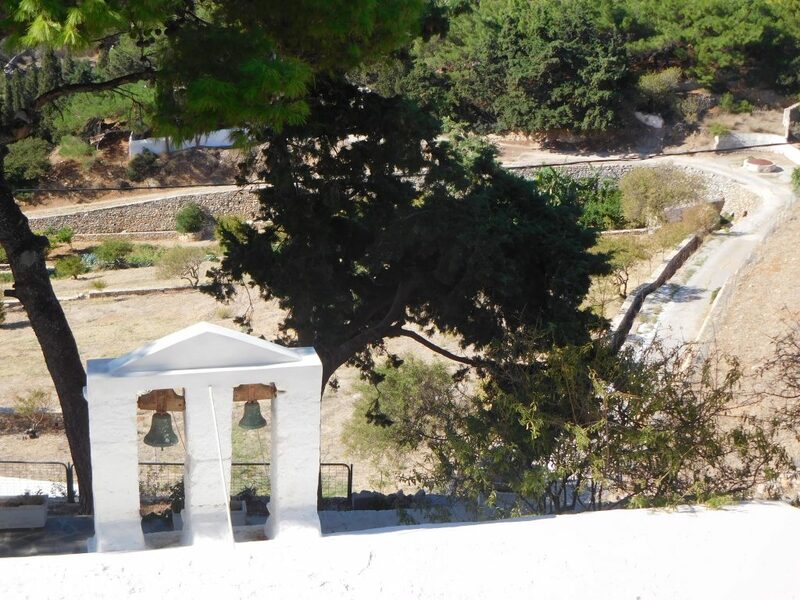 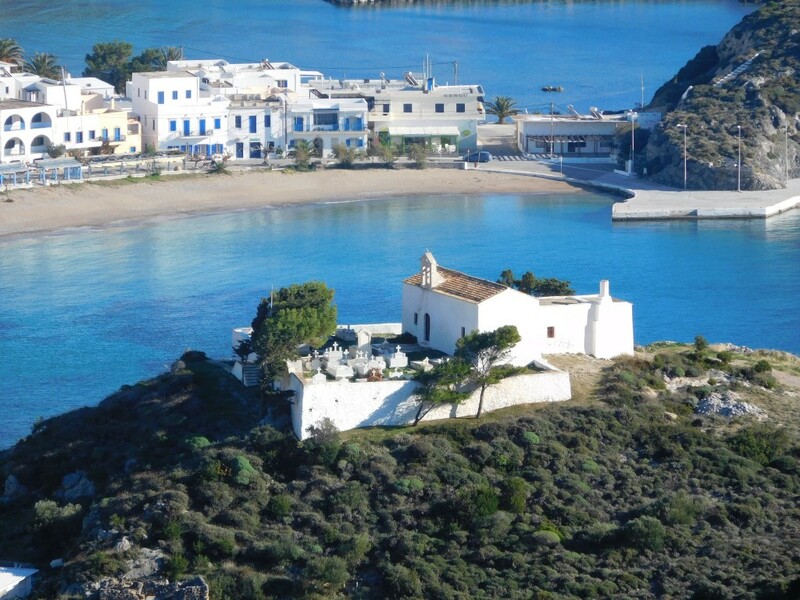 During the tour, the Sotiras Church (constructed in 1679 by Cretan refugees from Sfakia, occupied by the Turkish) and Estavromenos Episcopal Church will be especially opened for you. 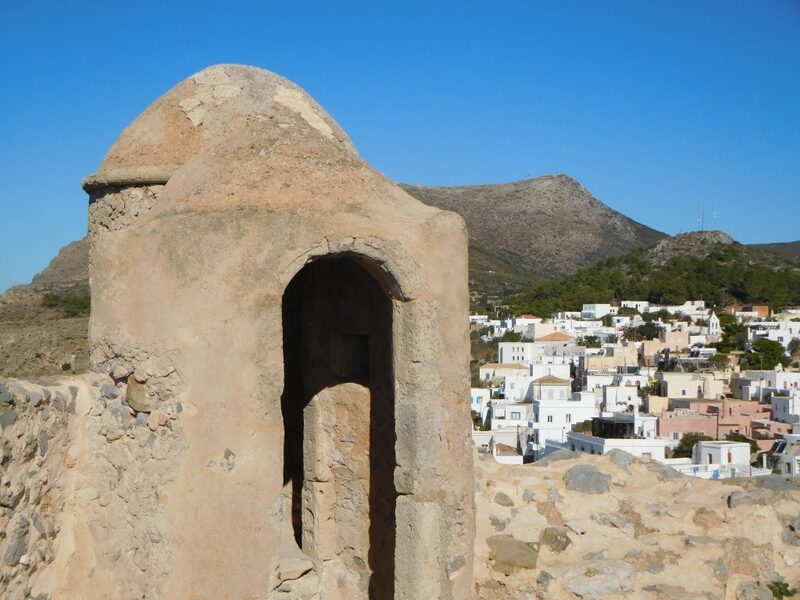 Our guide will give information about the symbolism on iconostases, icons and wall paintings. 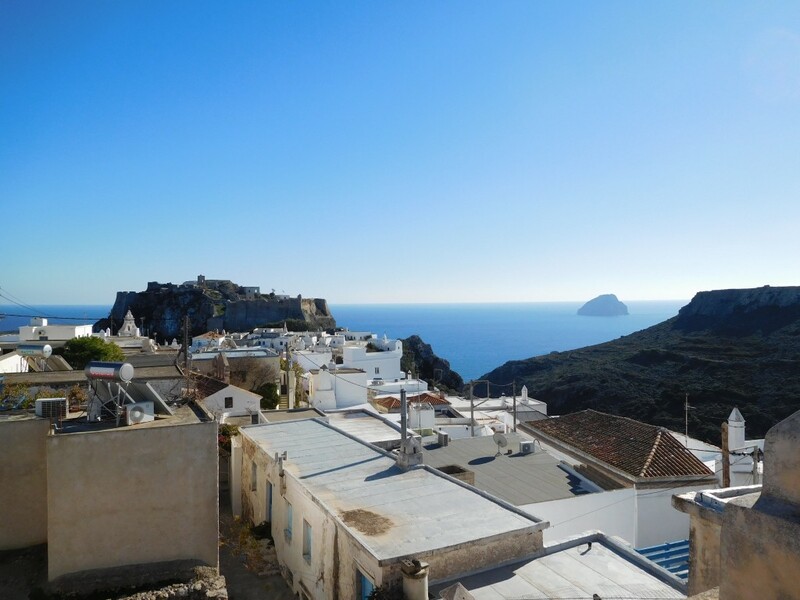 Through the narrow streets which offer unique vistas, we walk to Mesa Vourgo, Chora’s medieval neighbourhood, with six churches built against the rock of the Venetian Kastro. 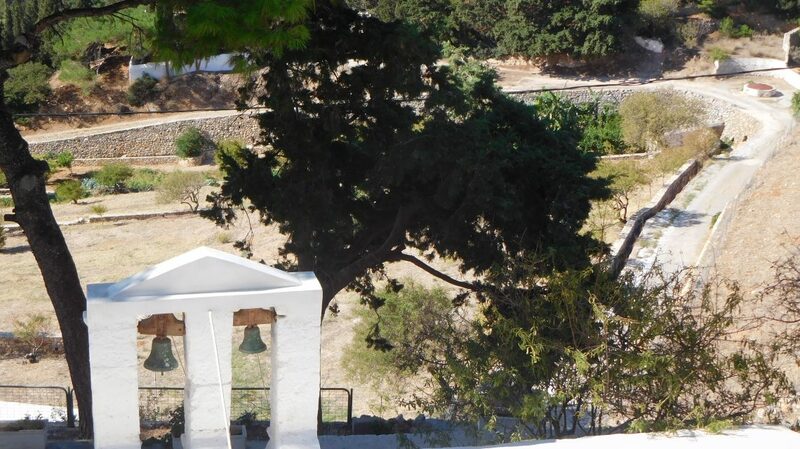 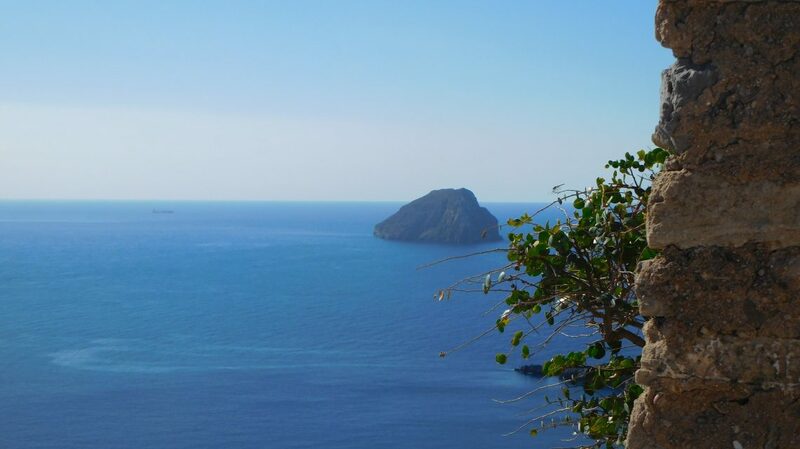 Of course we will climb up to the Kastro as well. 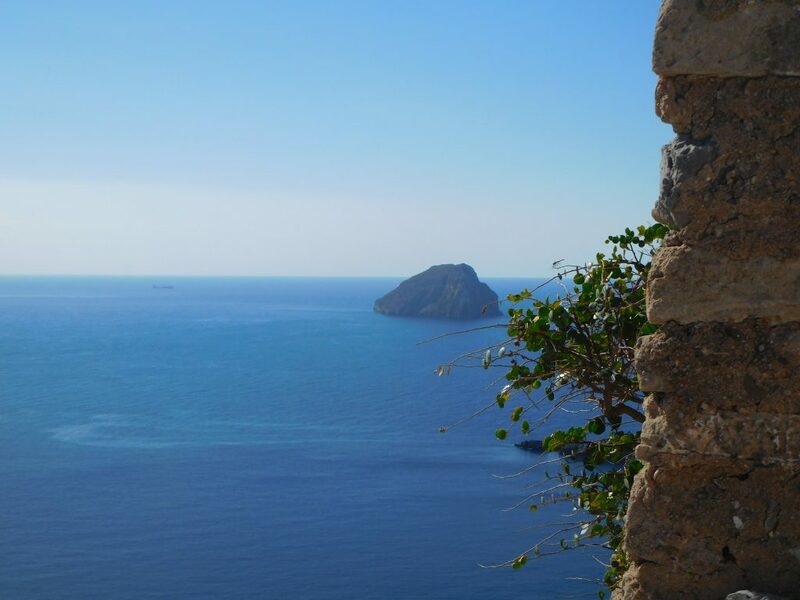 From here, views are stunning and you will be thrilled by its turbulent history. 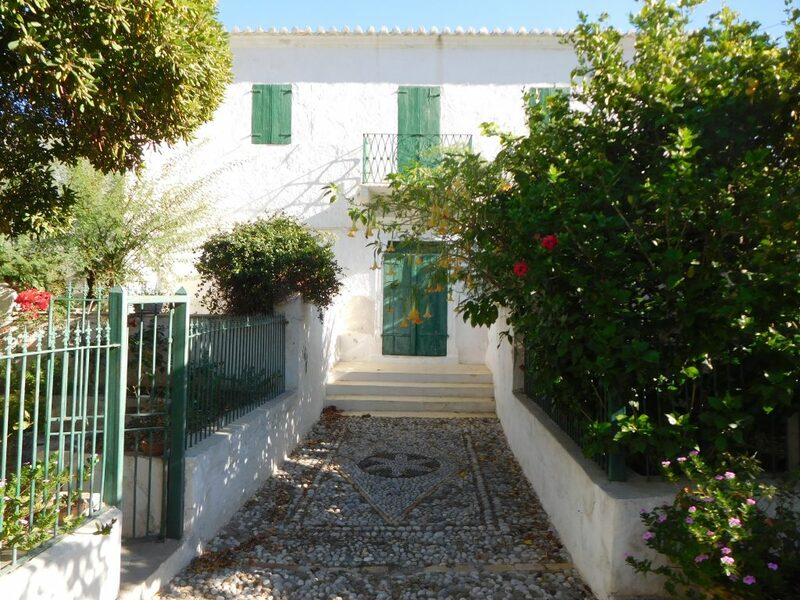 We will visit a small folklore museum with a surprising extensive collection. 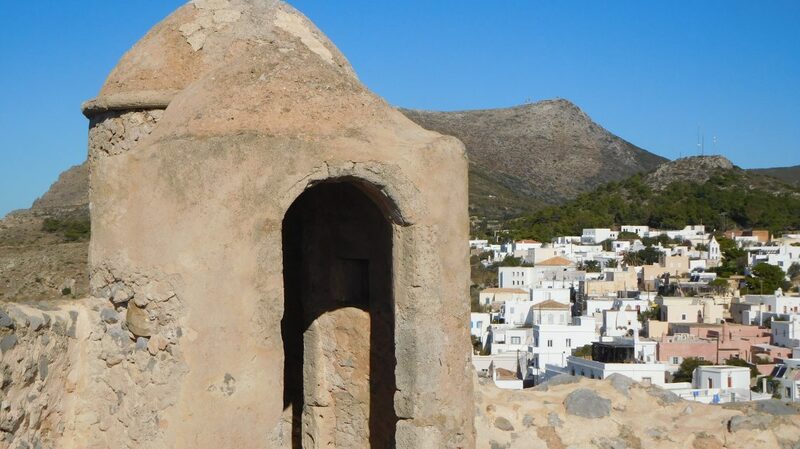 Back on Chora’s square, after the tour, you will enjoy a the shaded terraces afterglow this fulfilling hike.